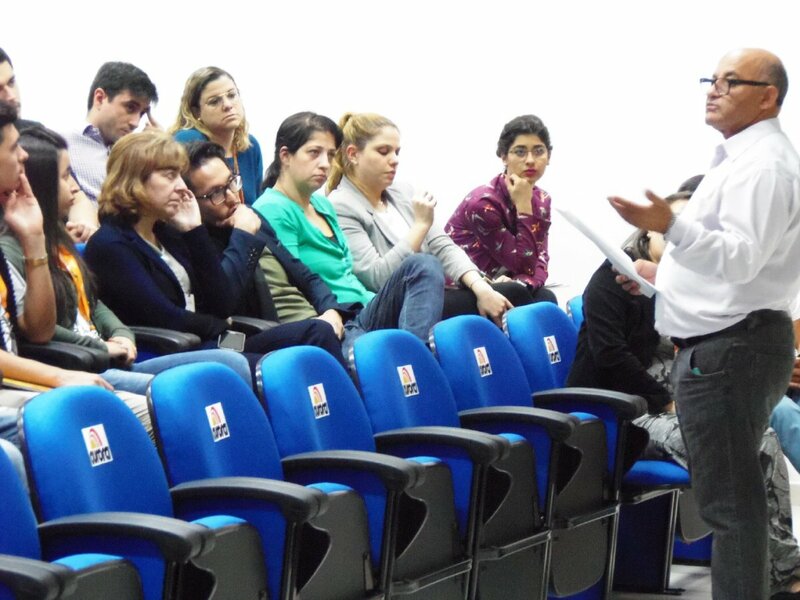 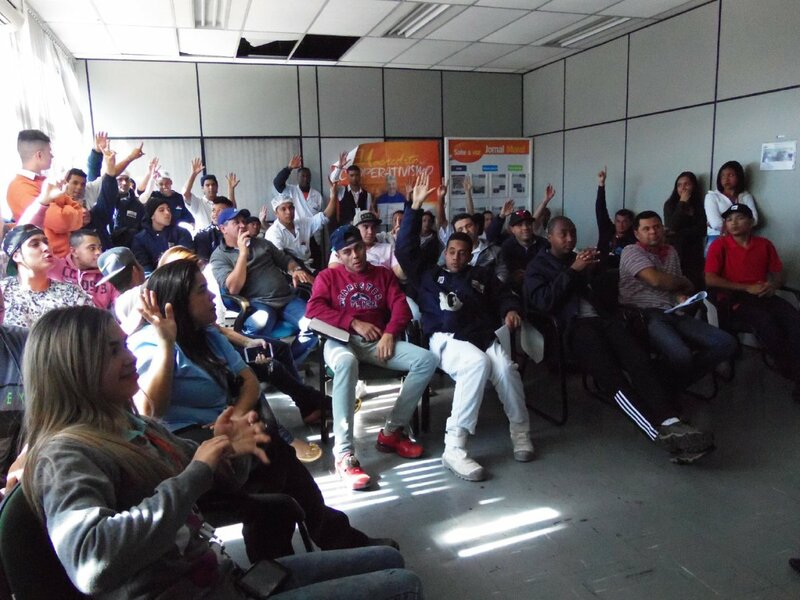 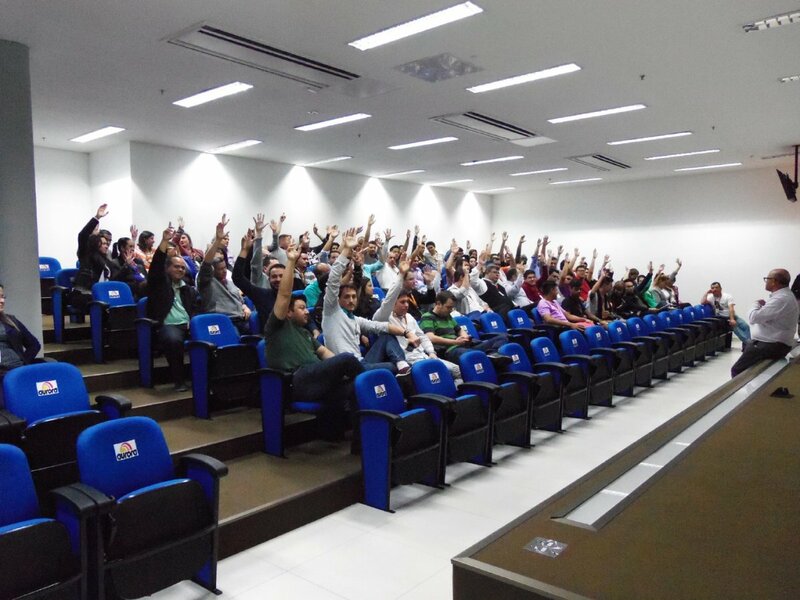 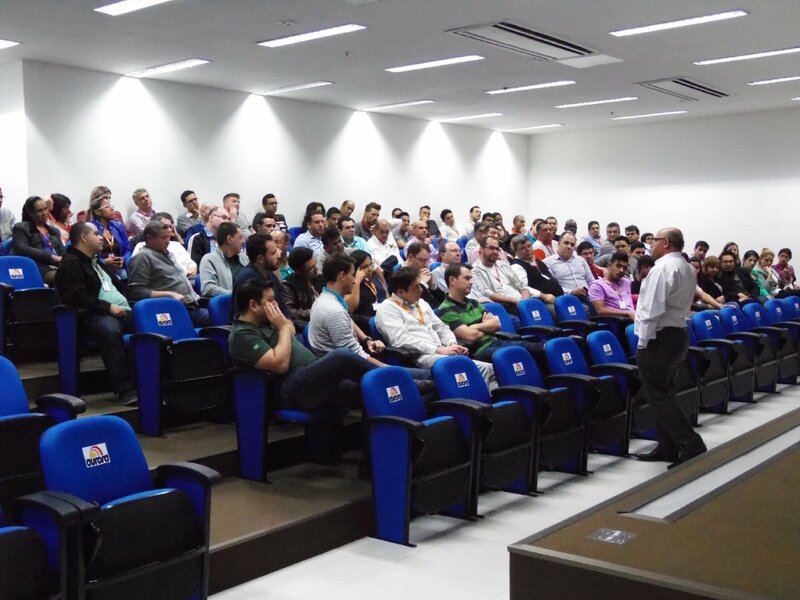 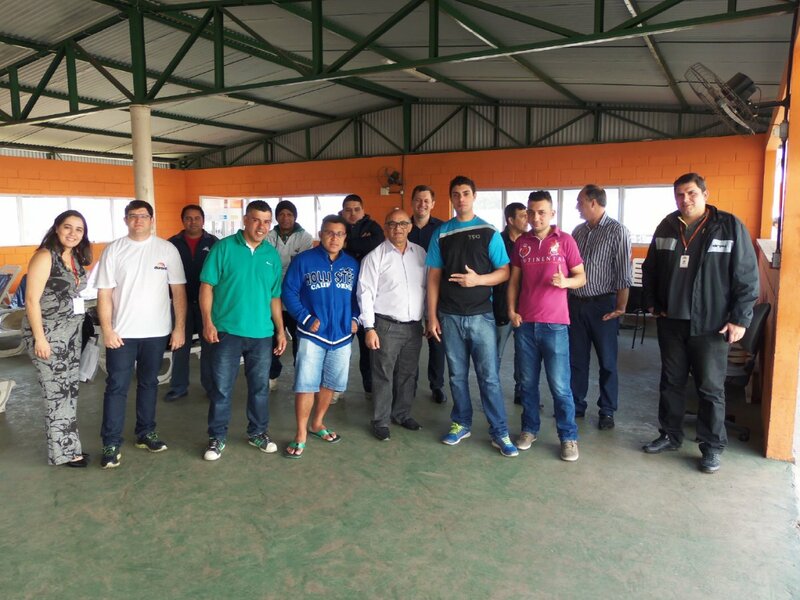 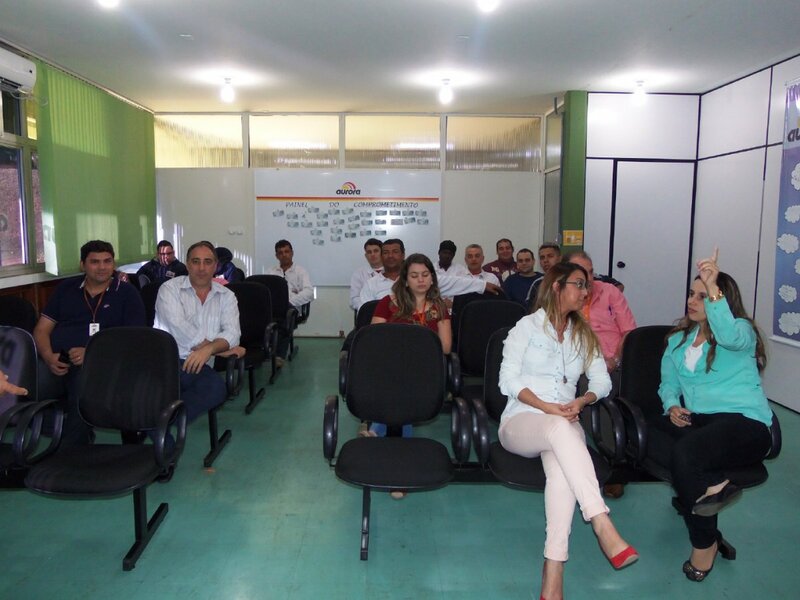 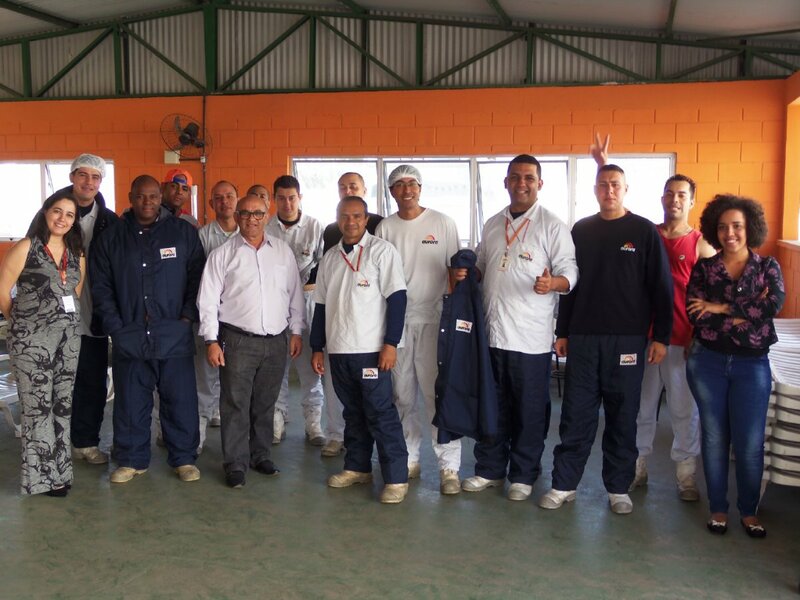 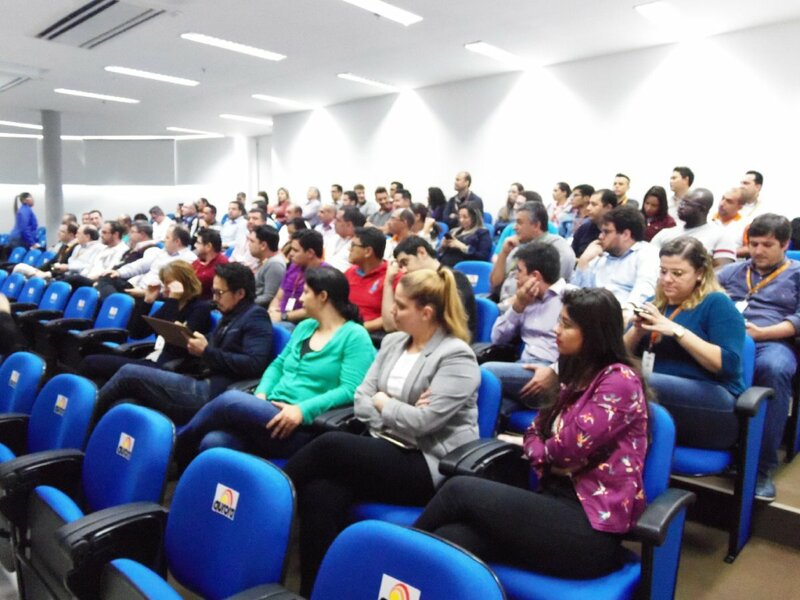 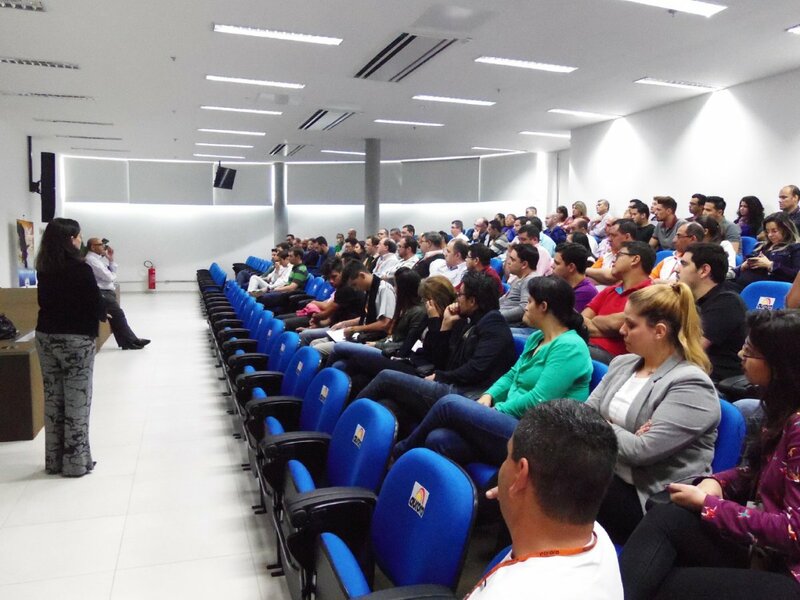 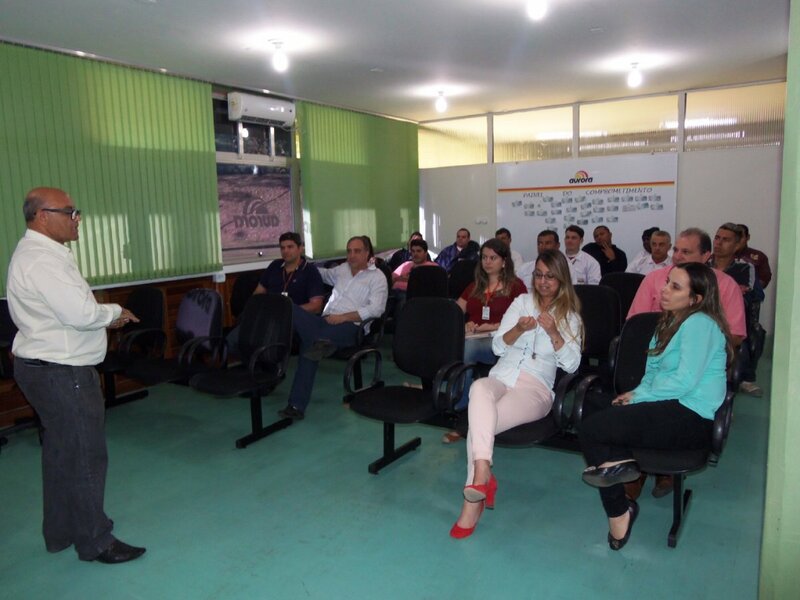 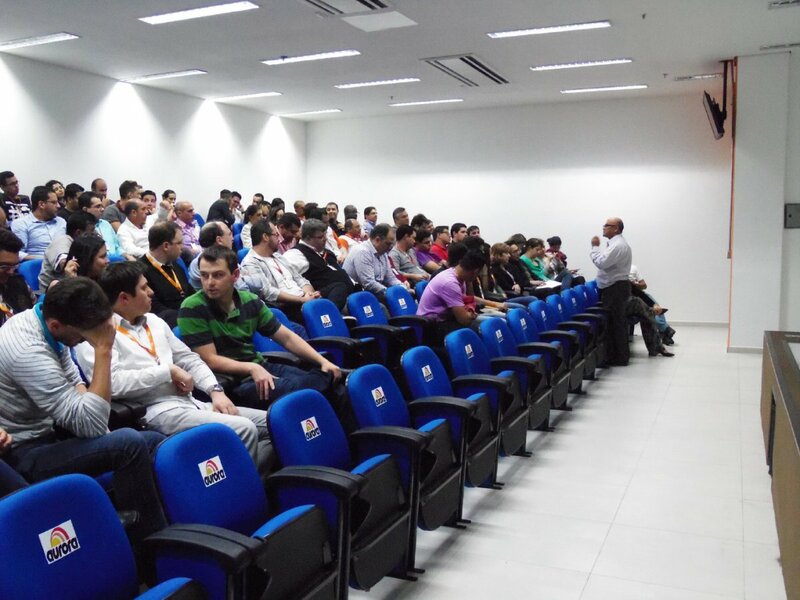 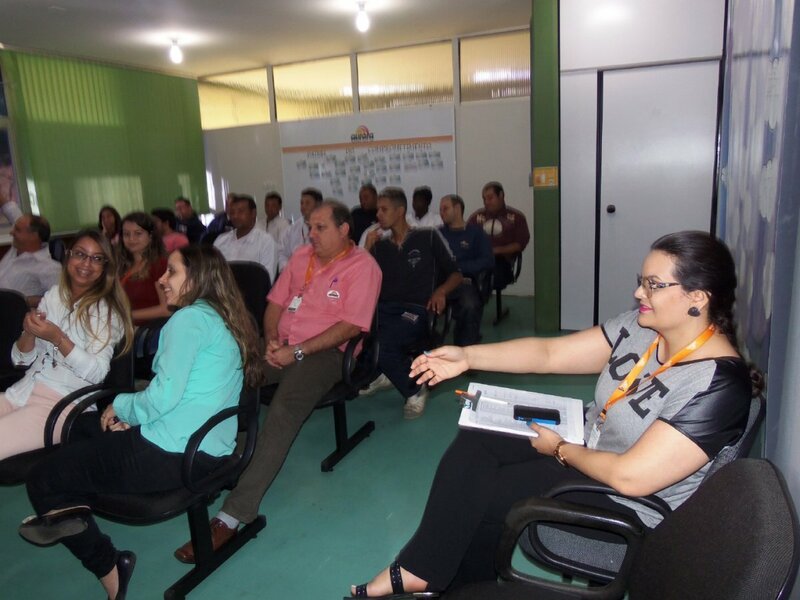 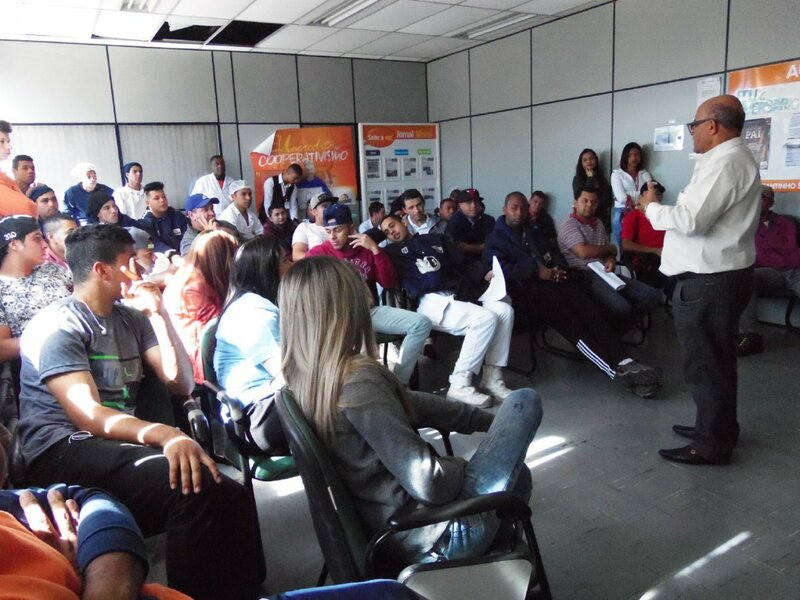 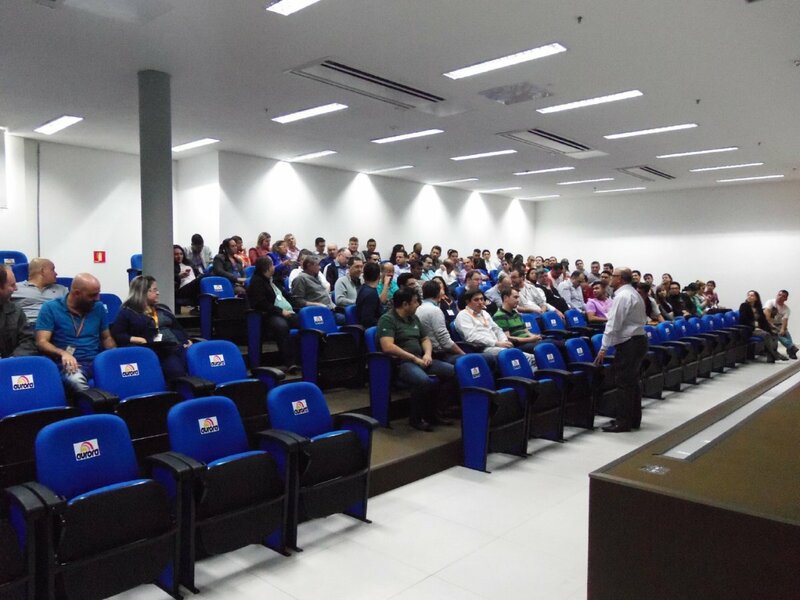 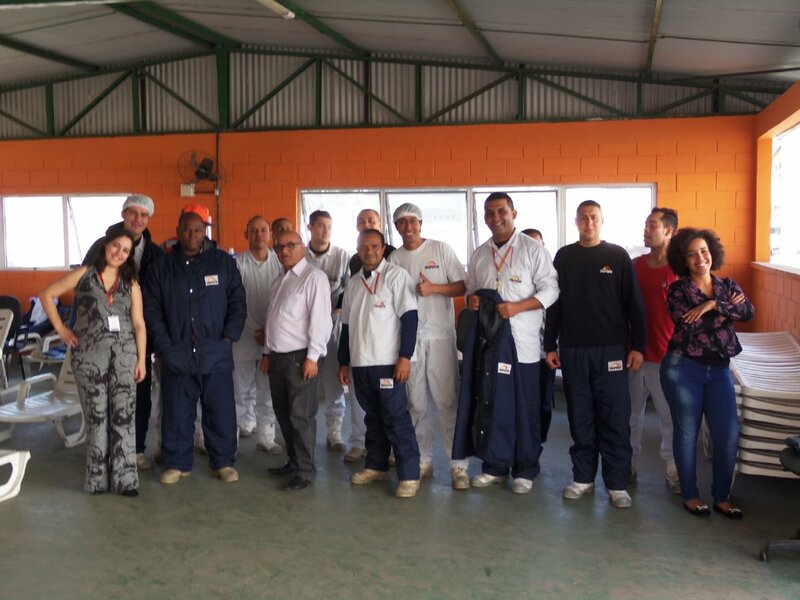 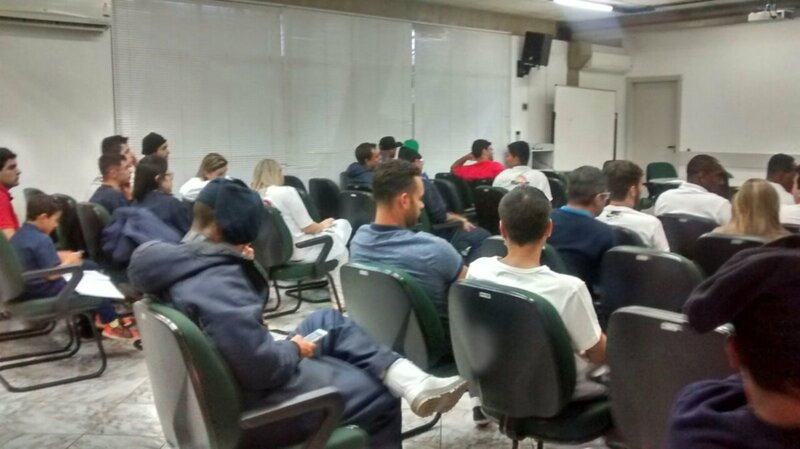 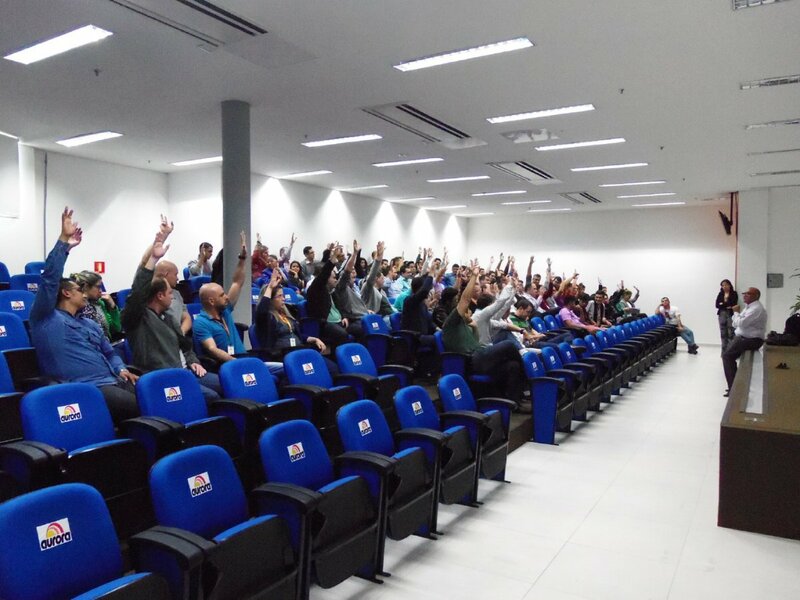 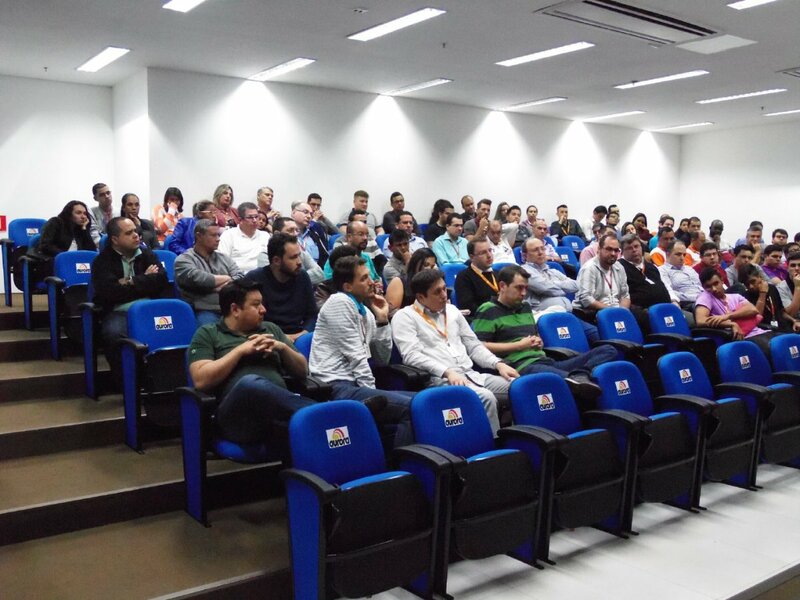 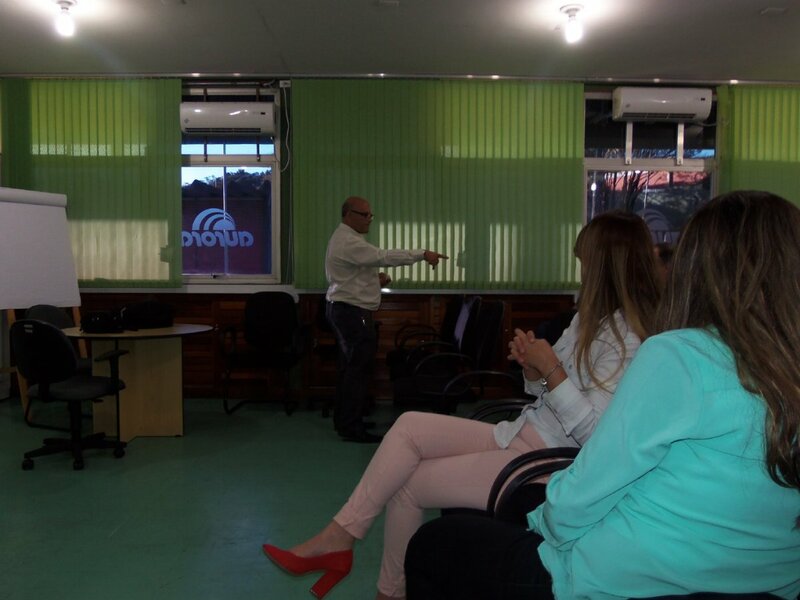 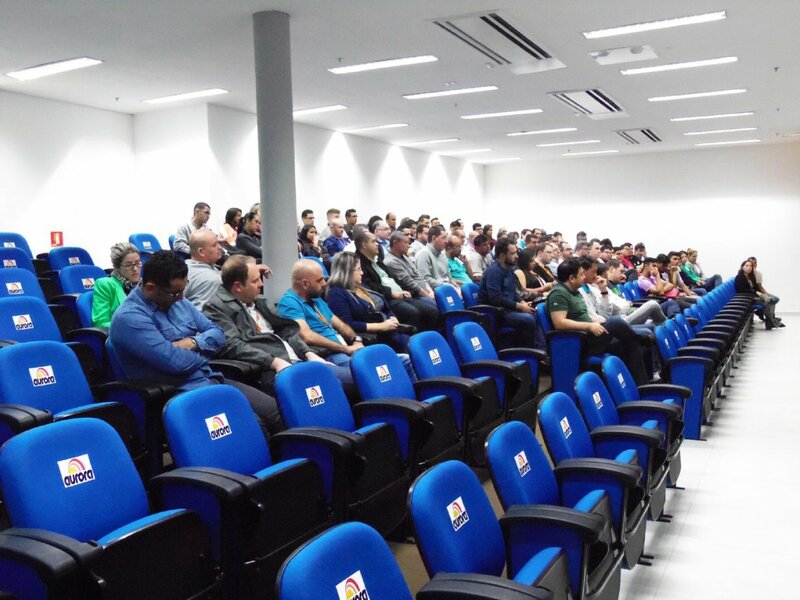 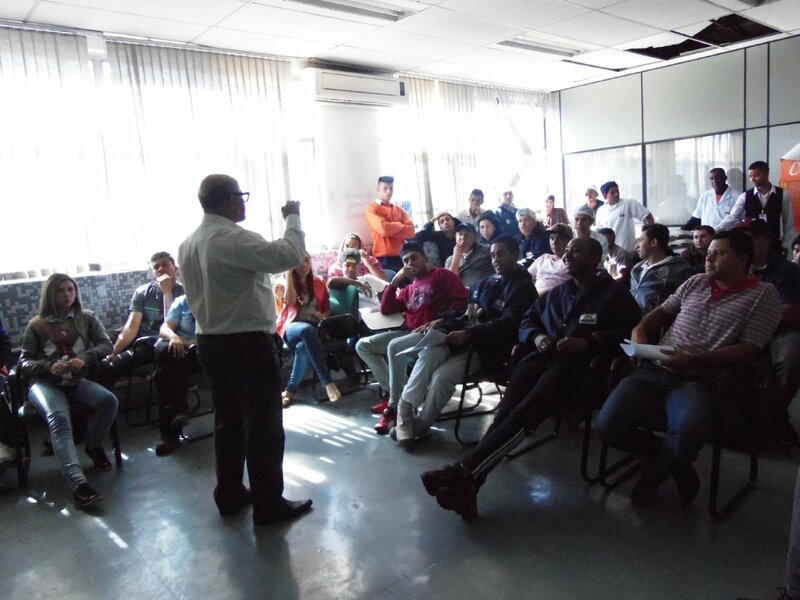 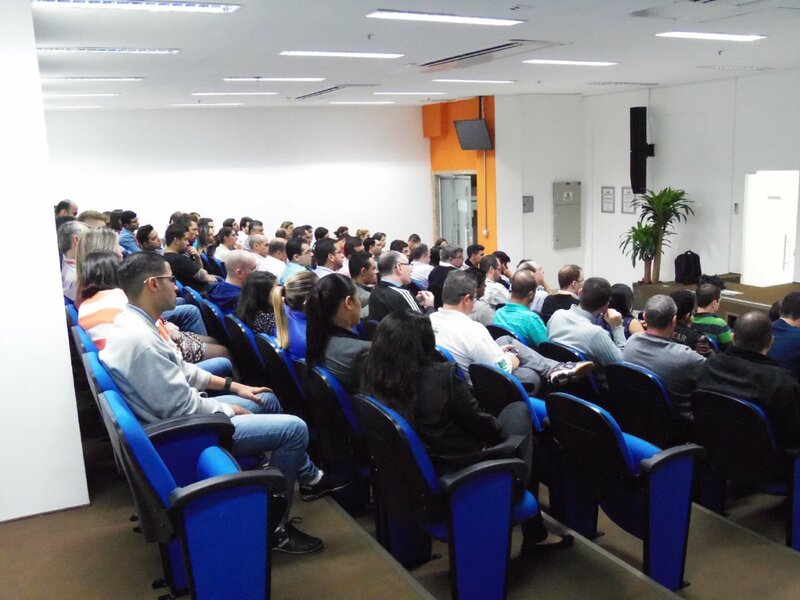 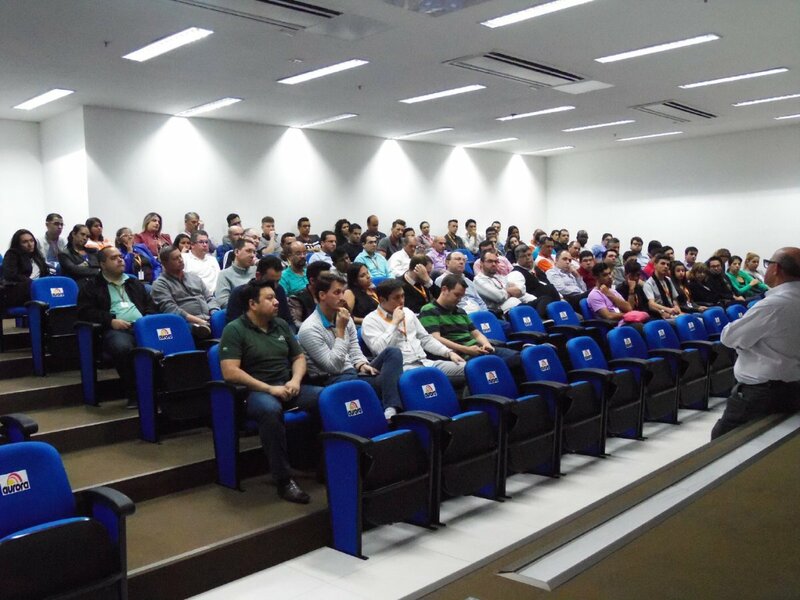 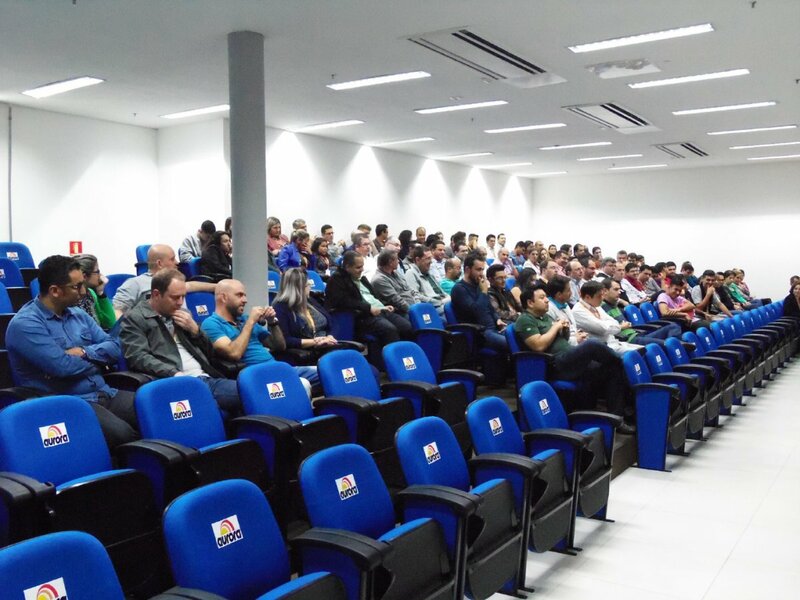 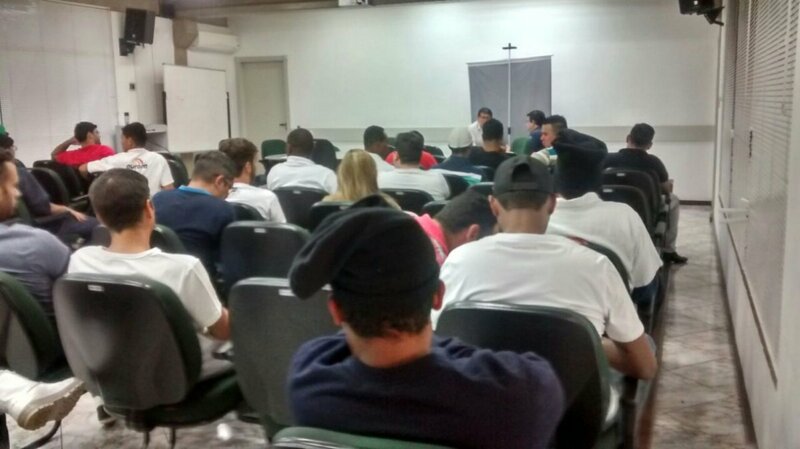 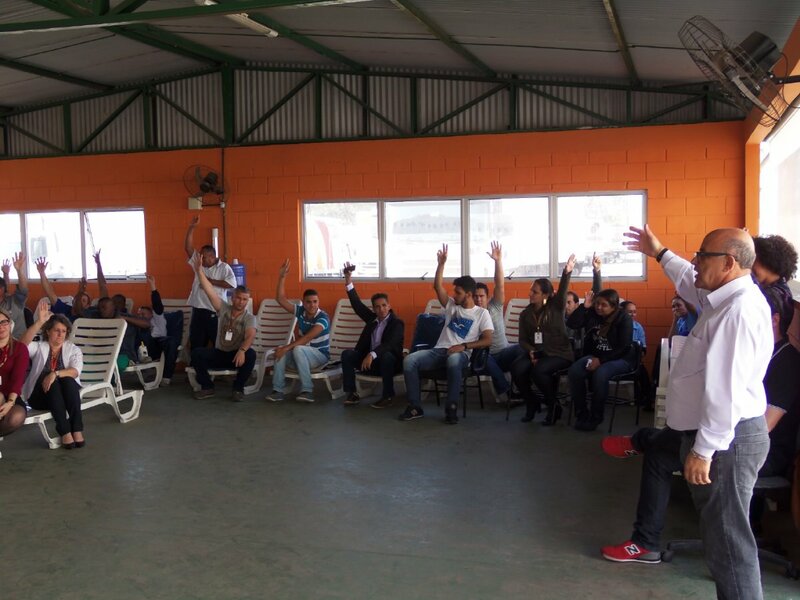 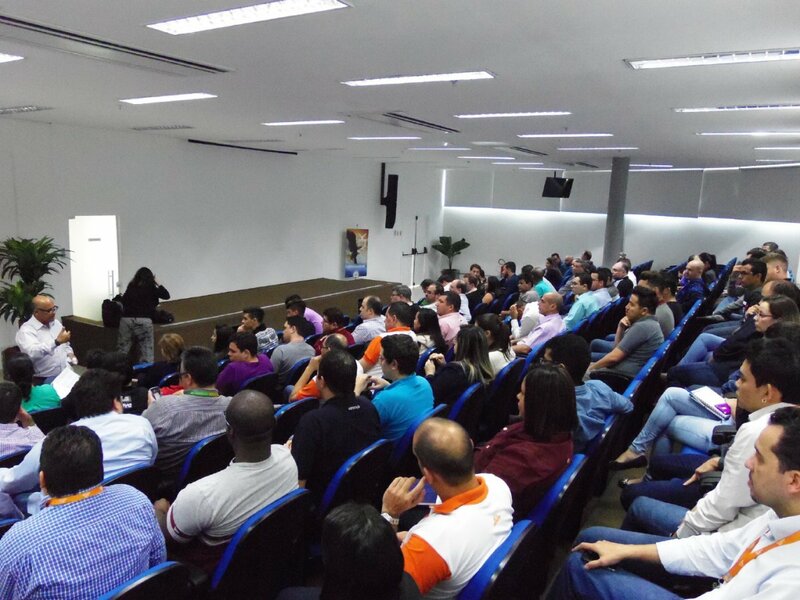 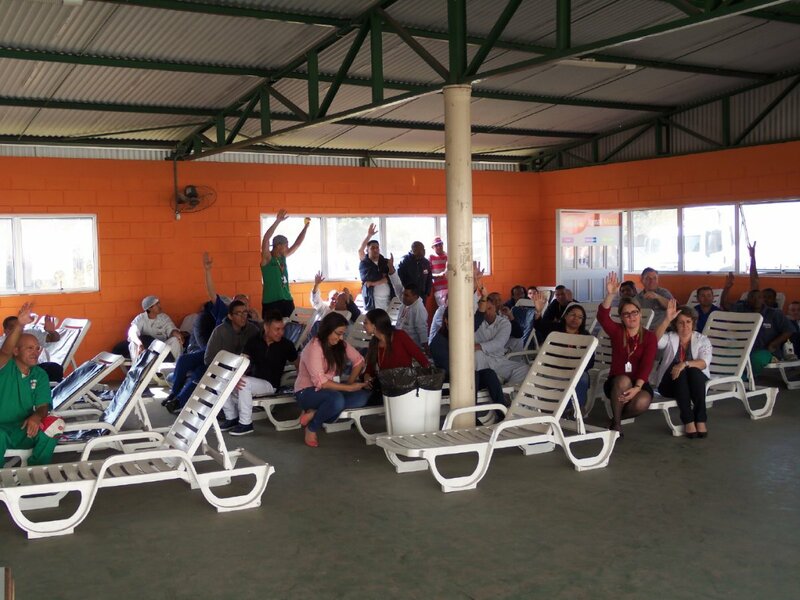 FORAM REALIZADAS NOS DIAS 25 E 26 DE JULHO AS ASSEMBLÉIAS COM OS TRABALHADORES DAS UNIDADES DA COOPERATIVA AURORA DO ESTADO DE SÃO PAULO, PARA APRESENTAÇÃO E DISCUSSÃO DA PROPOSTA SALARIAL PARA O ACORDO COLETIVO DE TRABALHO DE 2016. 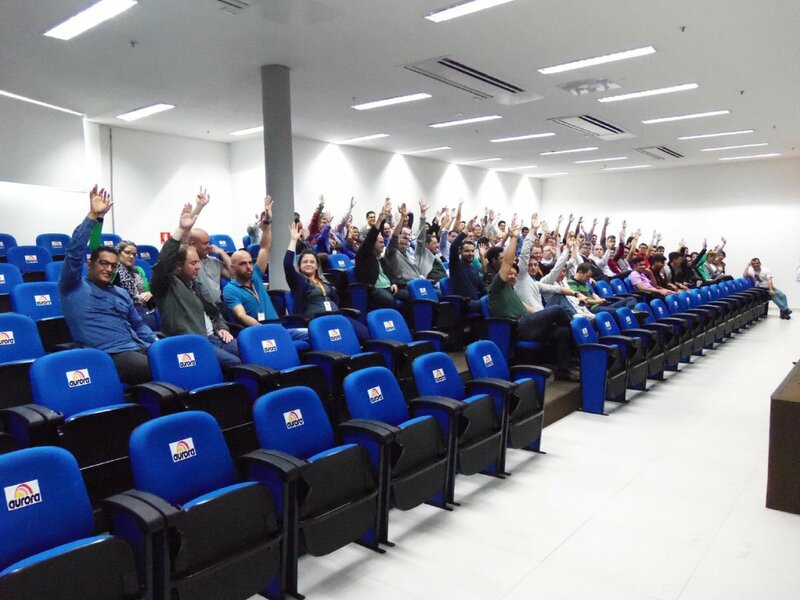 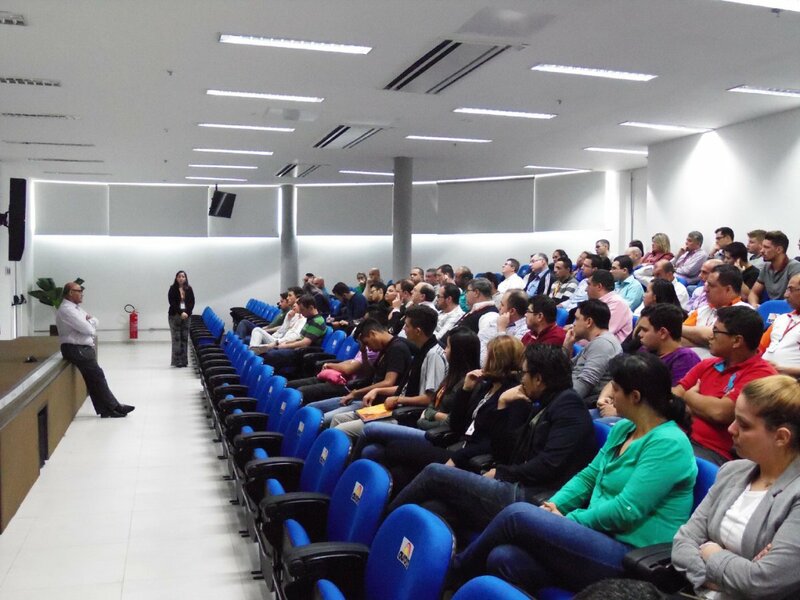 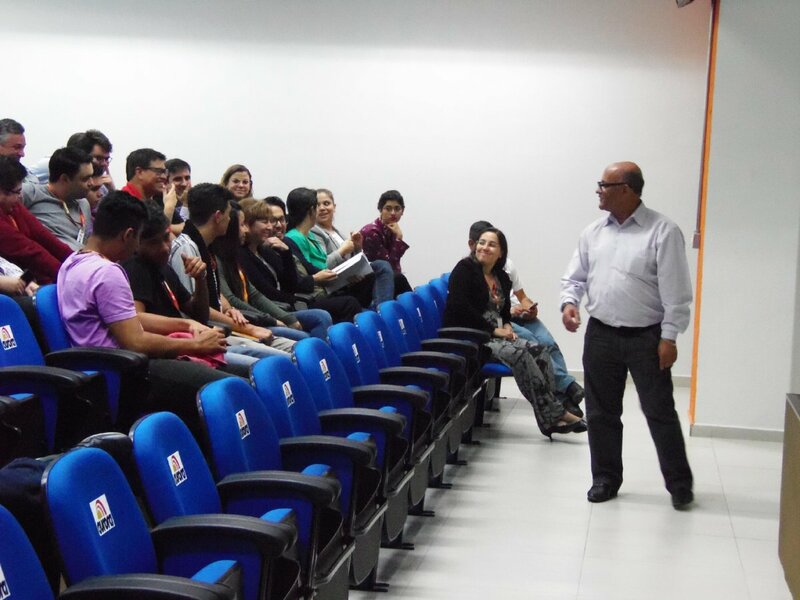 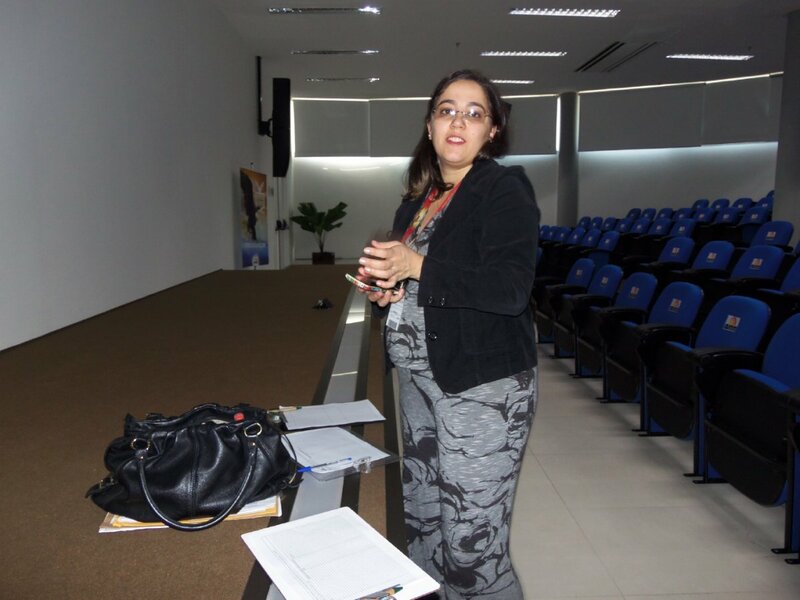 MAIS UMA VEZ OS TRABALHADORES FALARAM DA SUA SATISFAÇÃO COM A PRESENÇA DO SINDICATO, ONDE TIVERAM OPORTUNIDADE DE ESCLARECER DIVERSAS DÚVIDAS, E DISCUTIR AS PROPOSTAS SALARIAIS APROVANDO POR GRANDE MAIORIA AQUELA QUE INDENTIFICARAM COMO A MELHOR PROPOSTA. 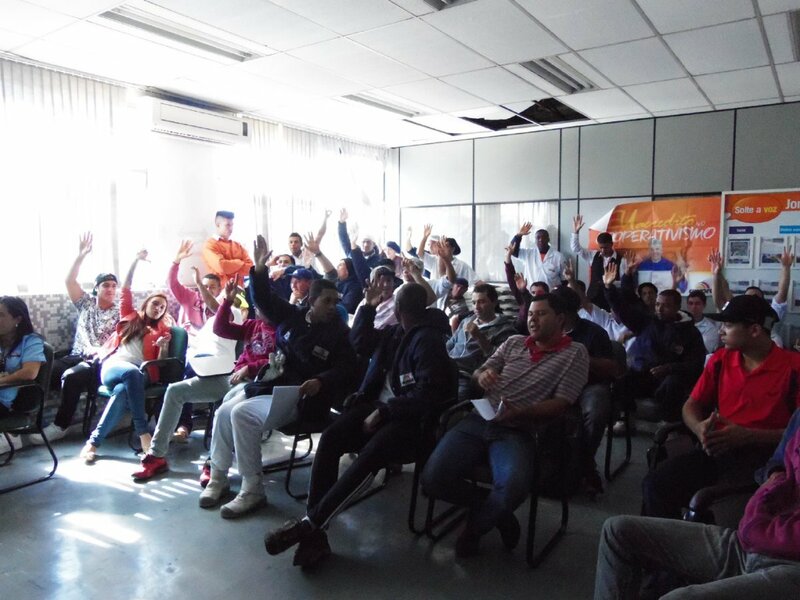 NO DIA 25 FOI REALIZADA NA PARTE DA MANHÃ A ASSEMBLÉIA COM OS TRABALHADORES DA UNIDADE PONTE GRANDE, E NA PARTE DA TARDE COM OS TRABALHADORES DA UNIDADE SANTOS DUMONT AMBAS NA CIDADE DE GUARULHOS COM A PRESENÇA DO REPRESENTANTE SINDICAL JOÃO RODRIGUES. 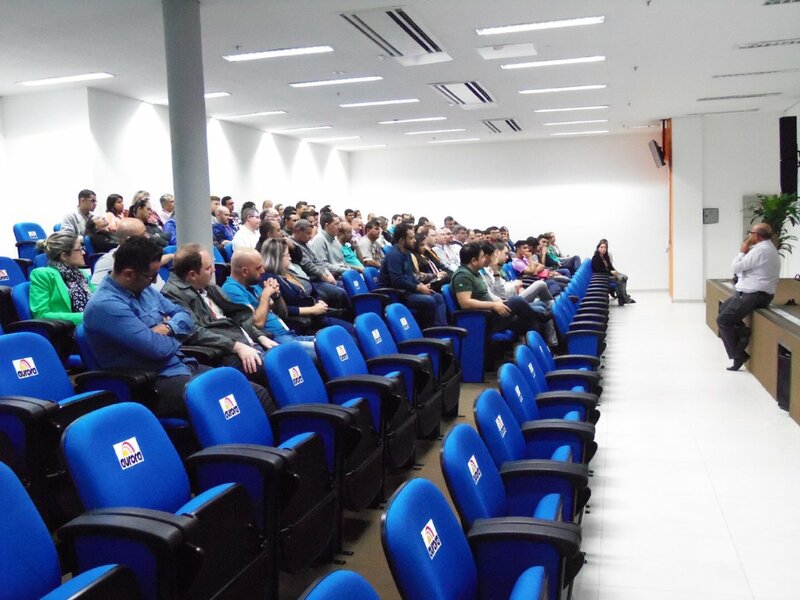 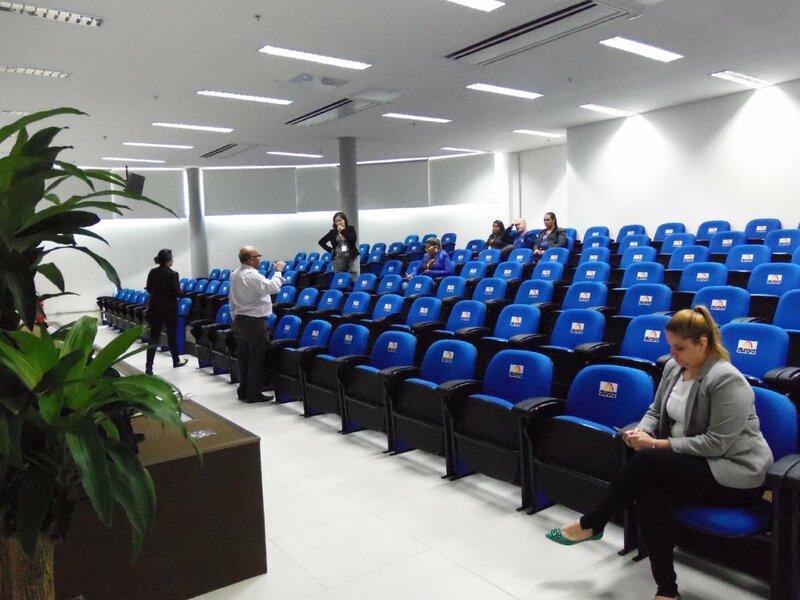 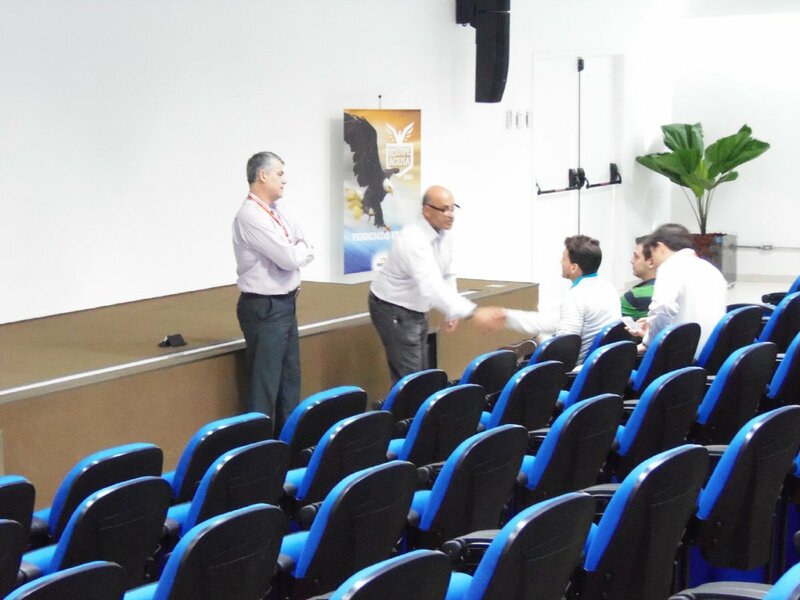 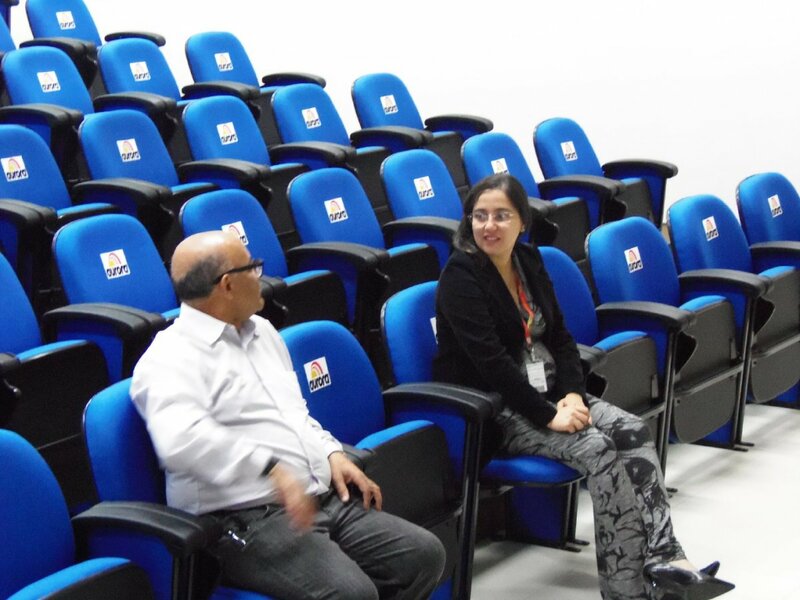 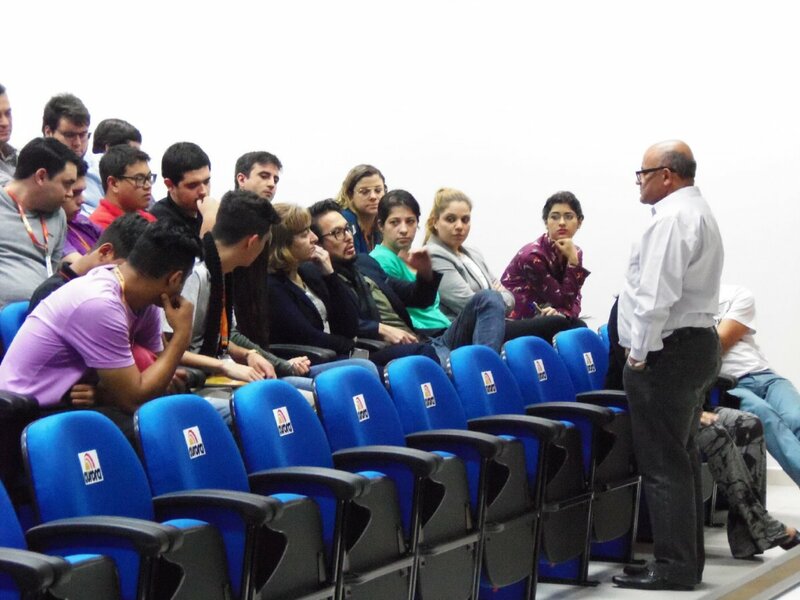 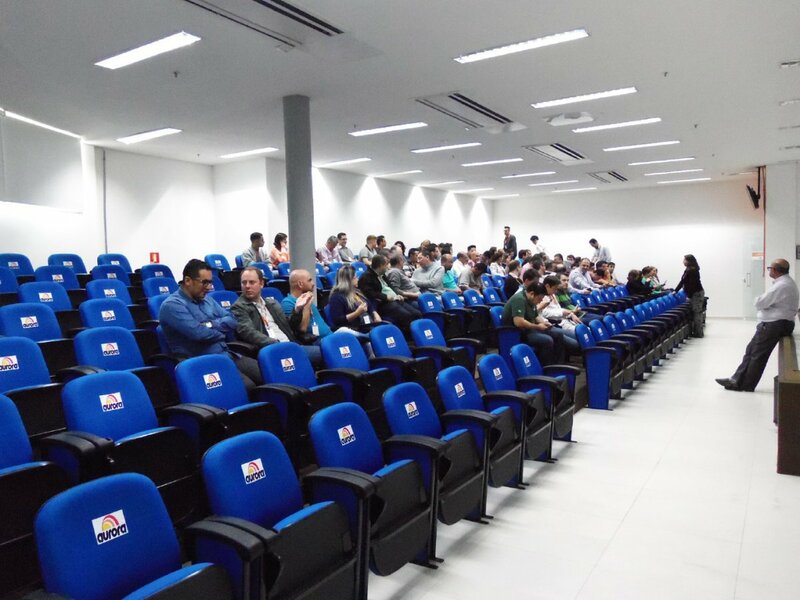 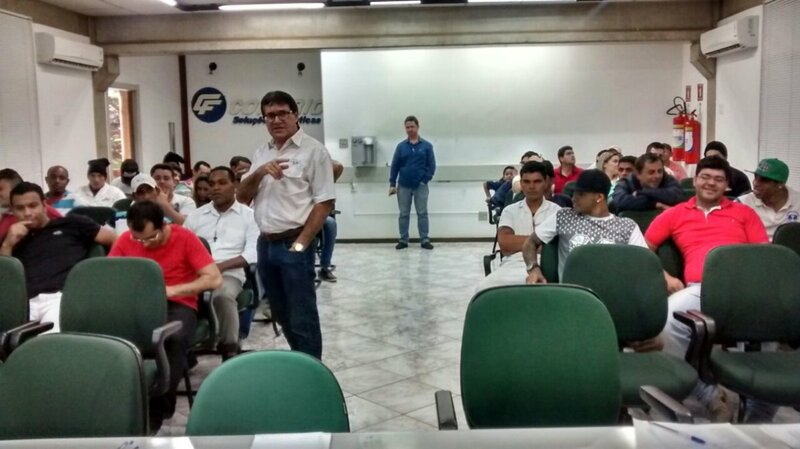 AINDA NO DIA 25 FOI REALIZADA A ASSEMBLÉIA COM OS TRABALHADORES DA UNIDADE DA CIDADE DE BEBEDOURO COM A PRESENÇA DOS REPRESENTANTES SINDICAIS ELI CAMARA E ANGELO PEREIRA. 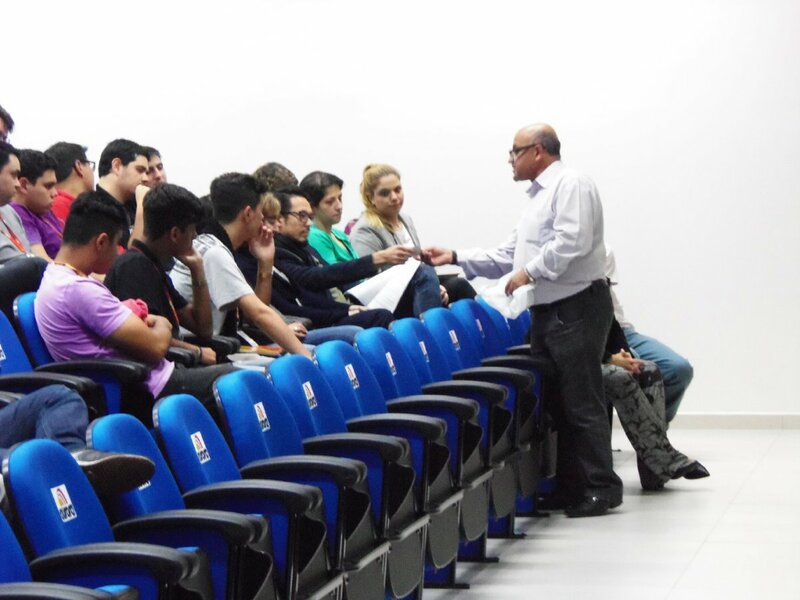 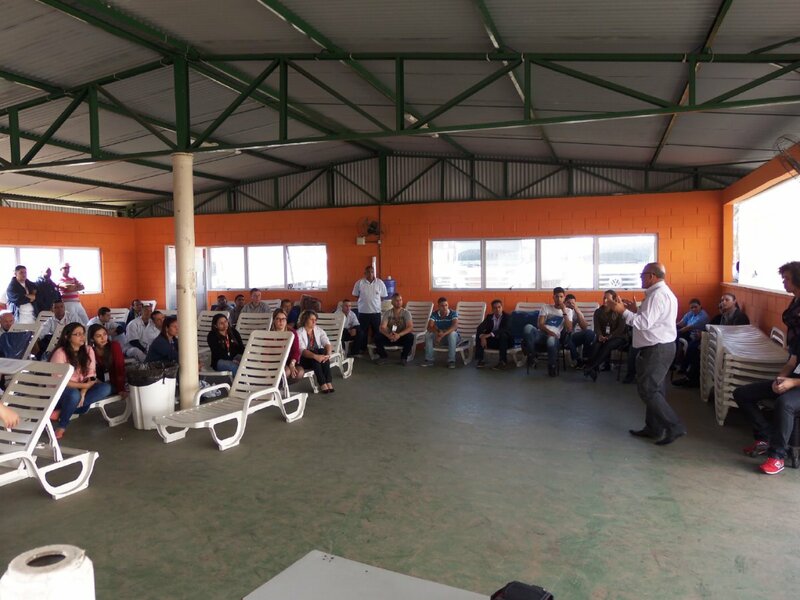 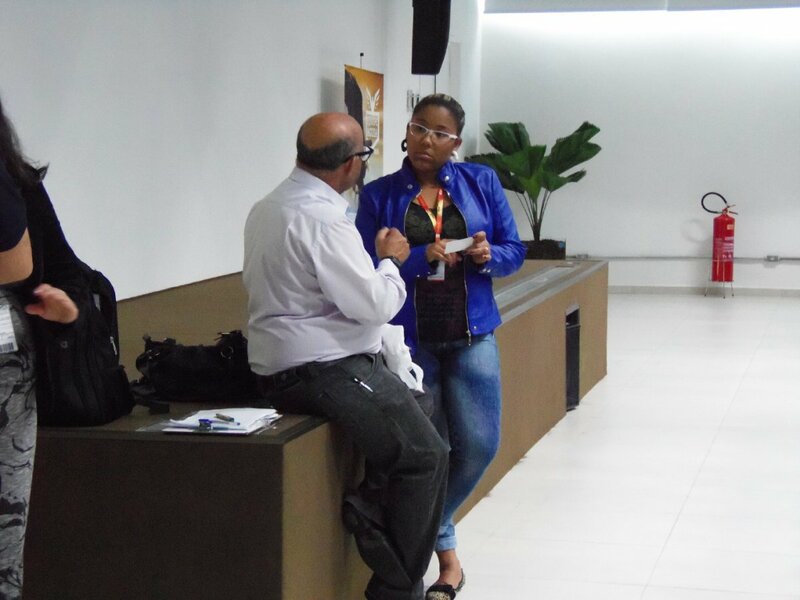 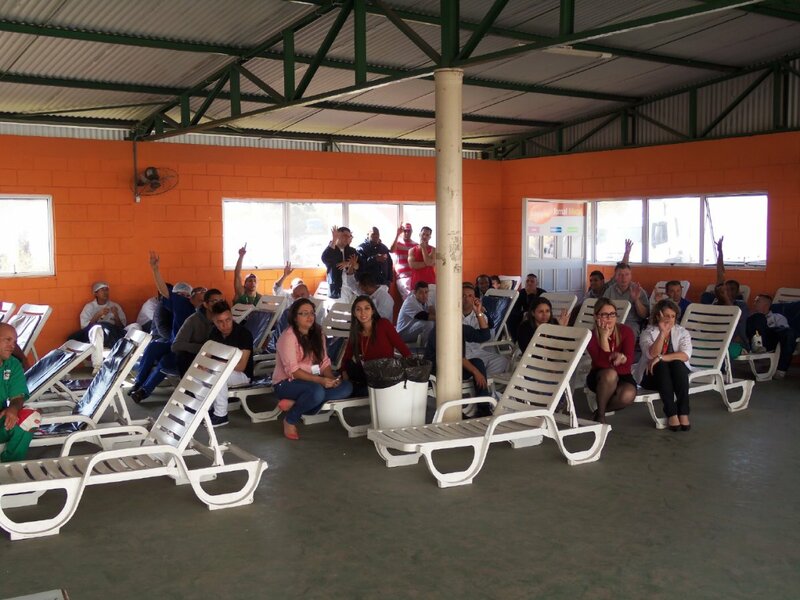 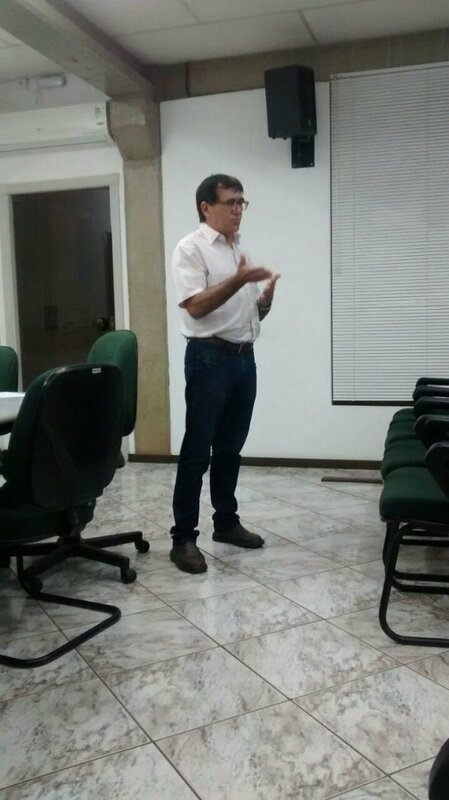 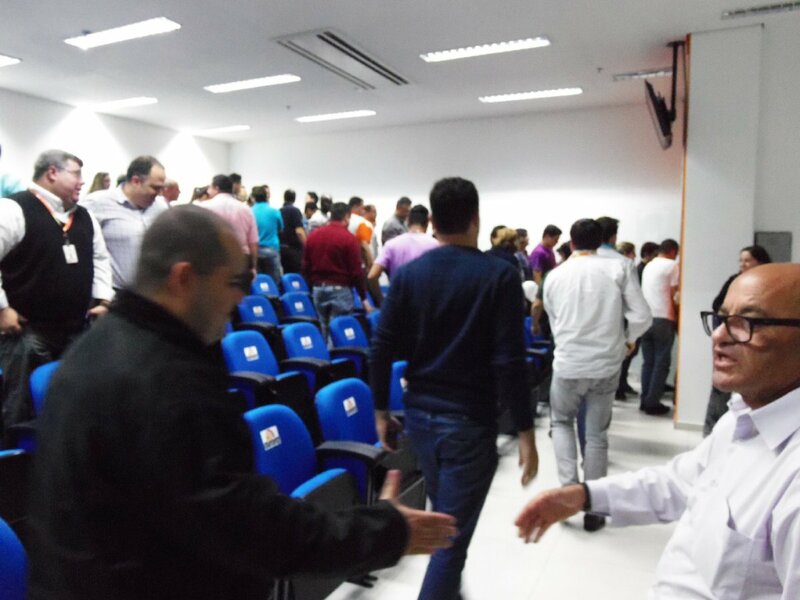 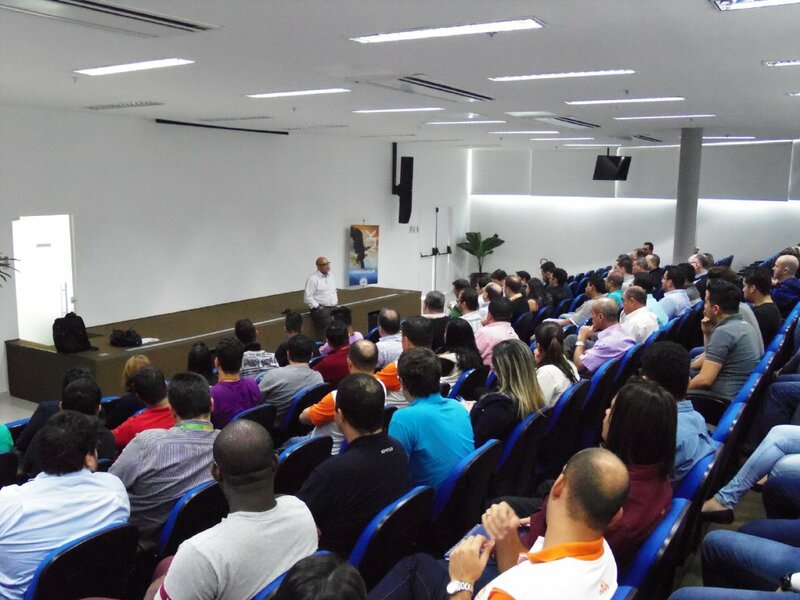 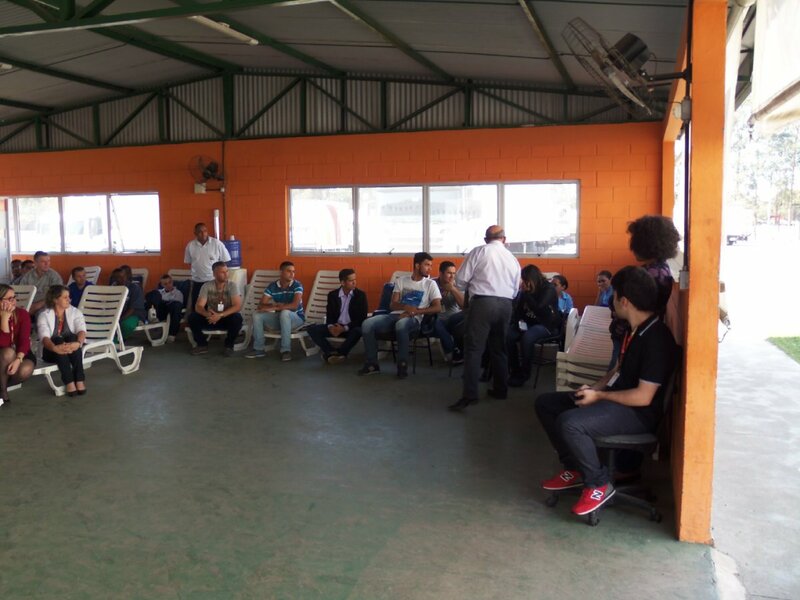 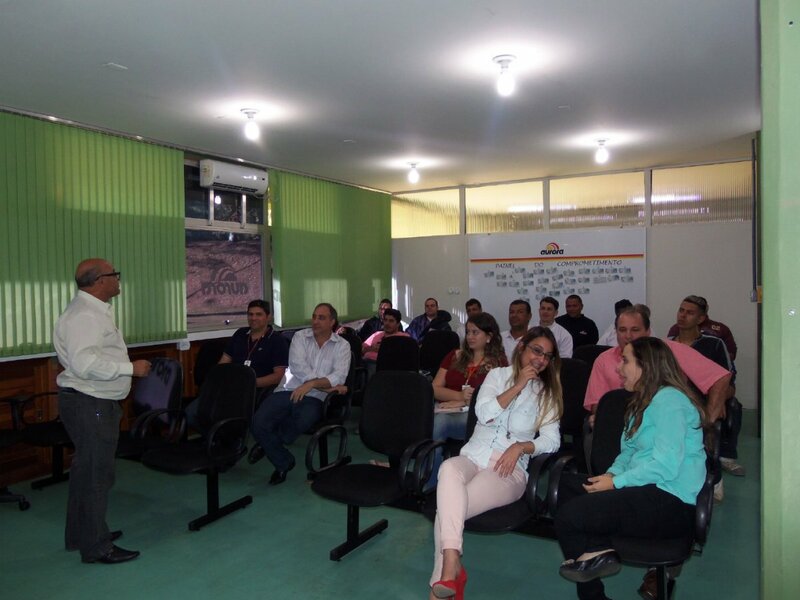 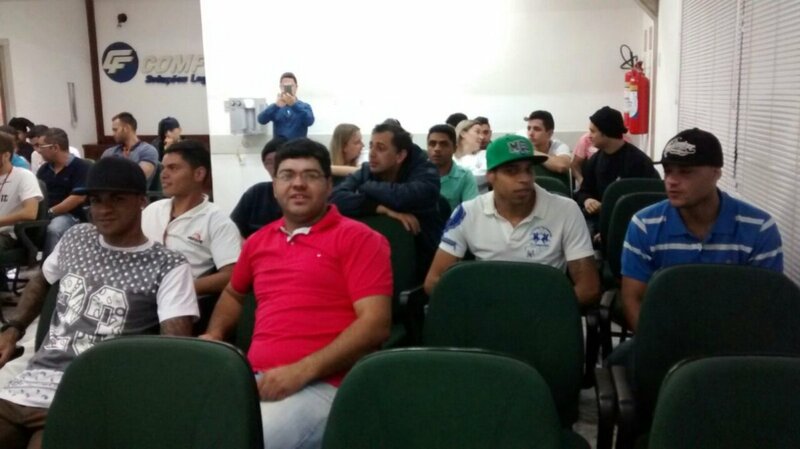 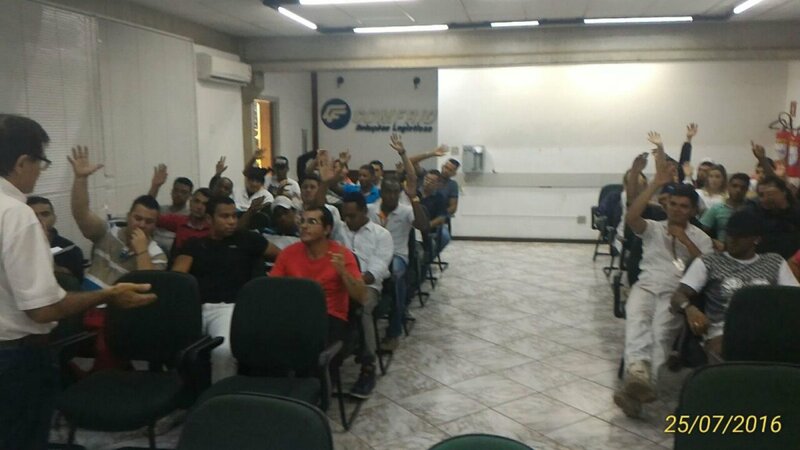 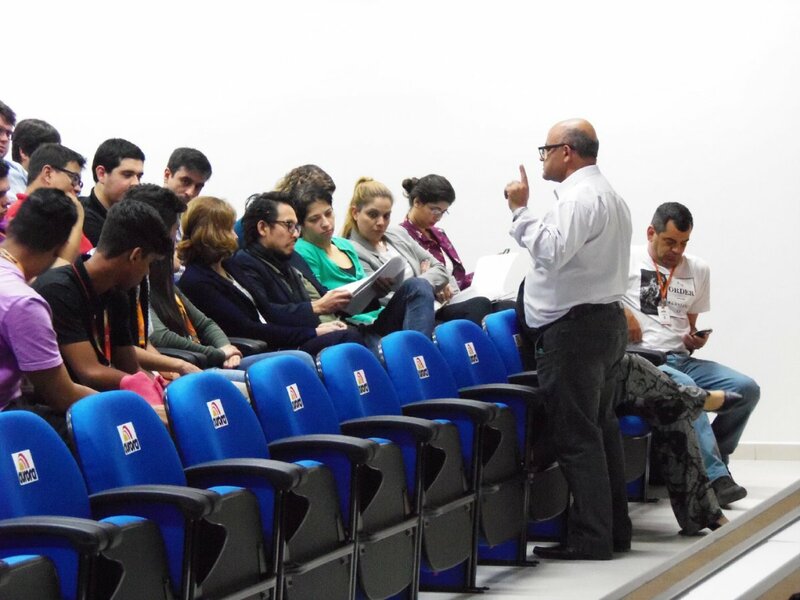 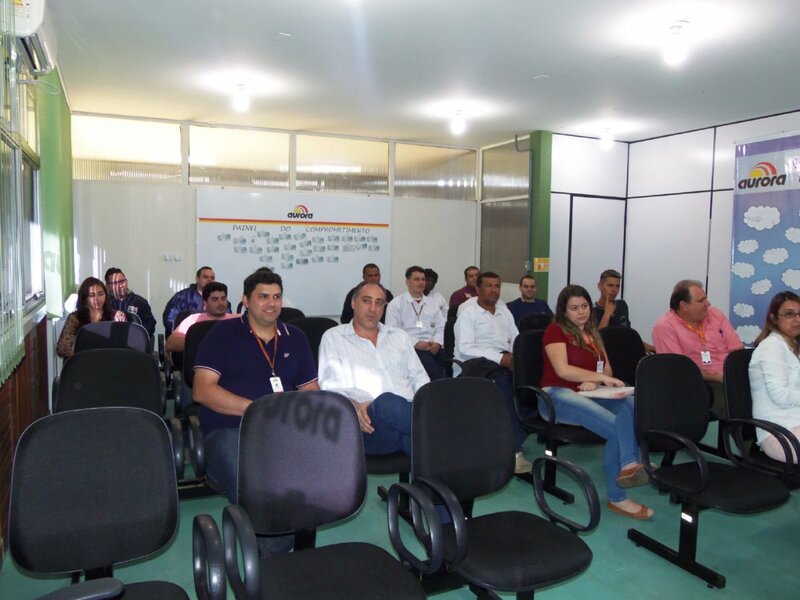 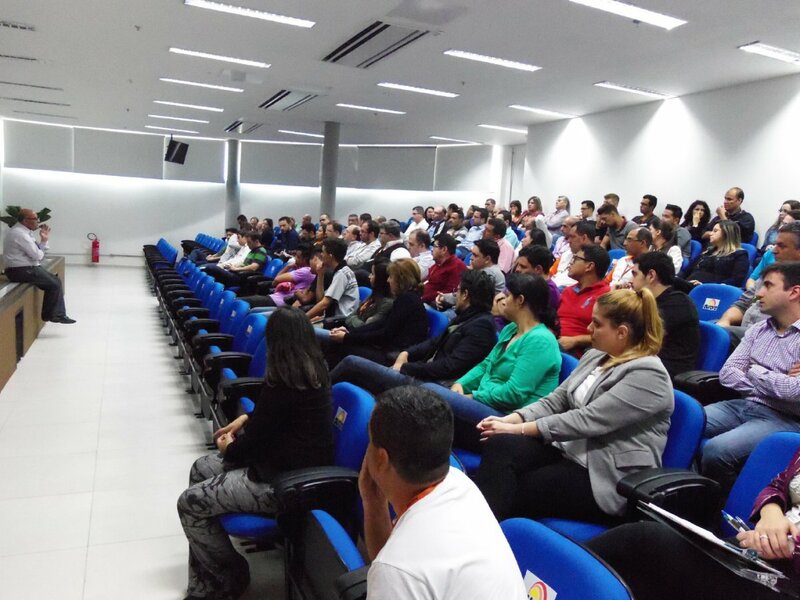 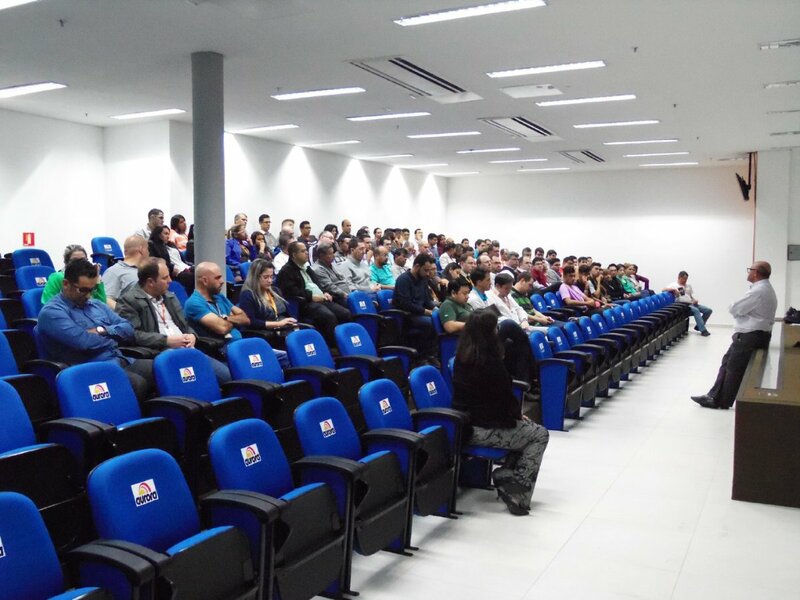 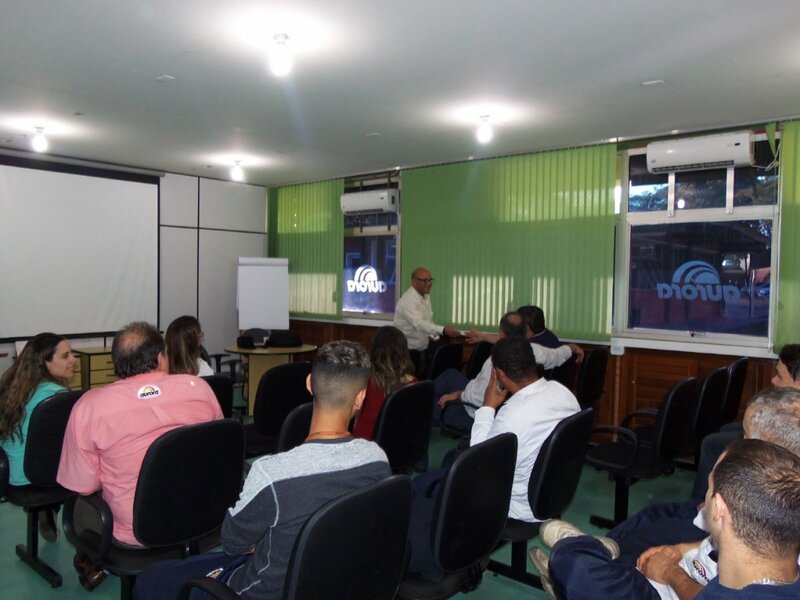 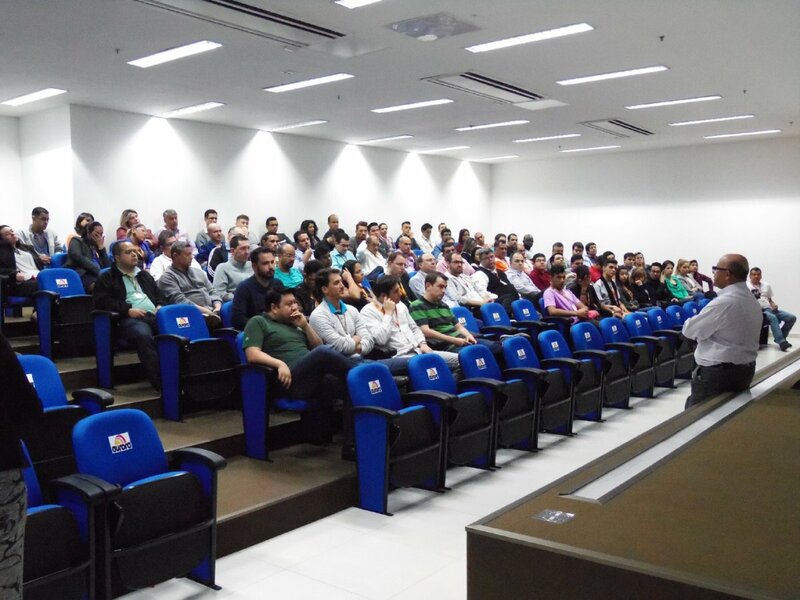 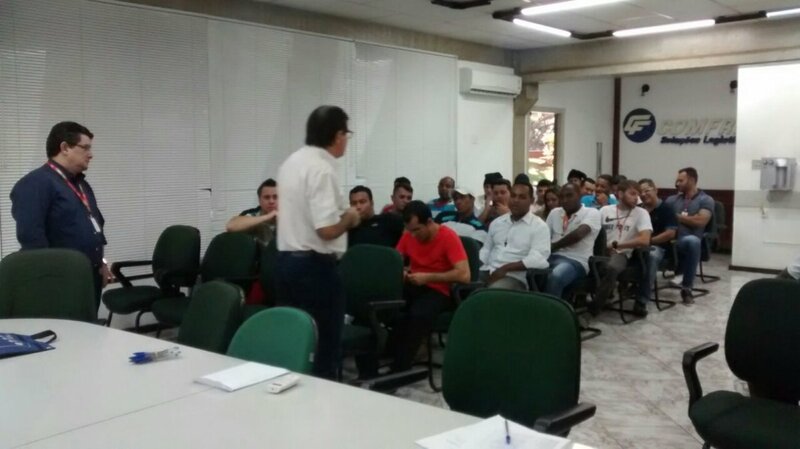 NO DIA 26 FOI REALIZADA NA PARTE DA MANHÃ A ASSEMBLÉIA COM OS TRABALHADORES DA UNIDADE JANDIRA, E NA PARTE DA TARDE COM OS TRABALHADORES DA UNIDADE CAMPINAS AMBAS COM A PRESENÇA DO REPRESENTANTE SINDICAL JOÃO RODRIGUES.